The Cisco RV215W Wireless-N VPN Router is packed with security features and is meant for business purposes. It has average performance and does not have anything out of the box. However, it is appropriate for small offices who need network management. It does have some flaws, for example the absence of Gigabit ethernet and dual band speed. It is a security centered business VPN server that provides wire and wireless networking. The bottom line is, it misses out some major features to be a fit for larger businesses. It has a USB port for 3G and 4G. Setting up The Cisco RV215W Wireless-N VPN Router is very easy and can be done in a couple of minutes. It has a better firewall compared to other Cisco routers. It lacks gigabit ethernet which is present in latest business routers. Only 5 VPN sessions are supported at a time. It only provides single-band i.e. 2.4 GHz. 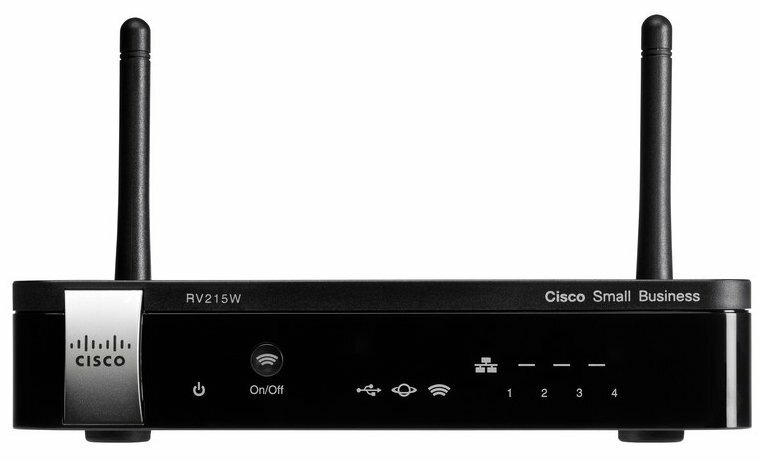 The Cisco RV215W Wireless-N VPN Router is priced at INR 9740. Cisco RV215W Wireless-N Router full specs and reviews as of Apr 2019. Buy it here!